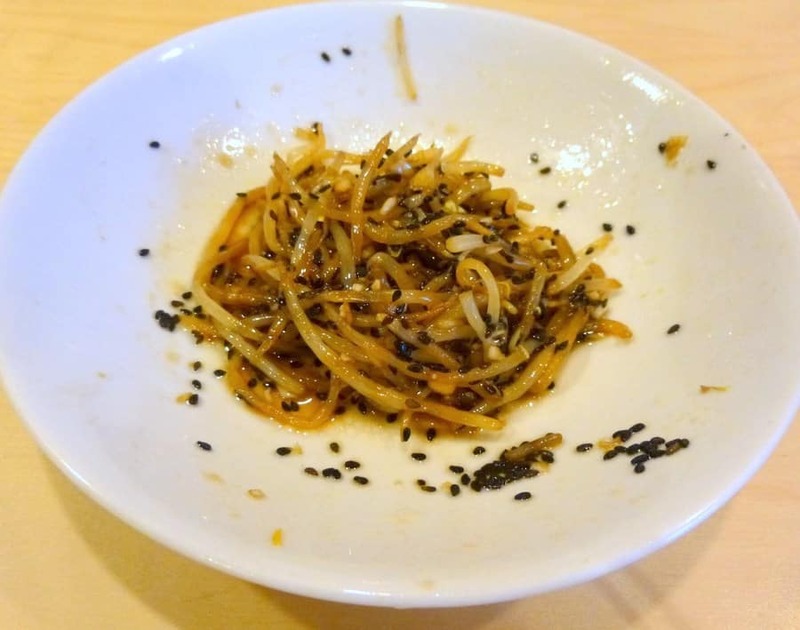 this recipe for sakamoto namul, or marinated bean sprouts, was first published in march 2014. everything else (the pics + my words) has been updated (as of june 2018!). 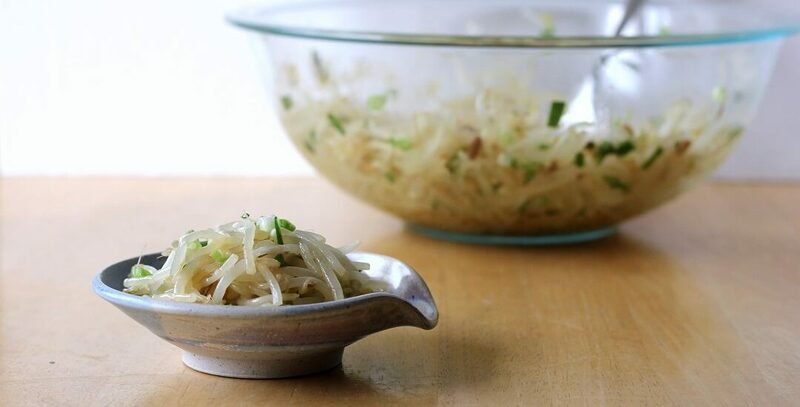 imagine a huge vat of bean sprouts lounging in a potent marinade chockful of garlic and soy and sugar. it’s unassuming amongst its somewhat more elaborate neighbors, tsukemono and inari (not these ones but dang they’re cute), but still lures you in. and that’s how i ended up eating three large portions of marinated bean sprouts at a new year’s day party, even with all the other japanese yummies surrounding me. my mom asked her sister for the recipe, and said sister got it from one of her husband’s aunts, though i’m not sure of how that aunt ended up with the recipe. there’s a slight contradiction in the name sakamoto namul; sakamoto is a japanese last name, but namul is a korean word for a certain kind of fern/vegetable. from my mild research, the recipe came from arnold sakamoto, who owned/owns a small business (restaurant? grocery store? catering? who knows) in hawaii. the hawaiian context makes a lot of sense to me, since hawaii is such a melting pot, and japanese and korean cuisines influence the food so much. sakamoto namul is a great side dish (honestly if i had it with kimchi and some marinated cucumbers and rice, i’d be set for lunch), or a wonderful snack for those times you’re afflicted with the munchies. it’s garlicky and a little bit pickle-y, but there’s also a hint of sesame oil to mellow everything out. in case you want to play around: grated ginger in place of some of the garlic would be nice, and/or a sprinkling of toasted almonds on top could help satisfy all of your crunch cravings. 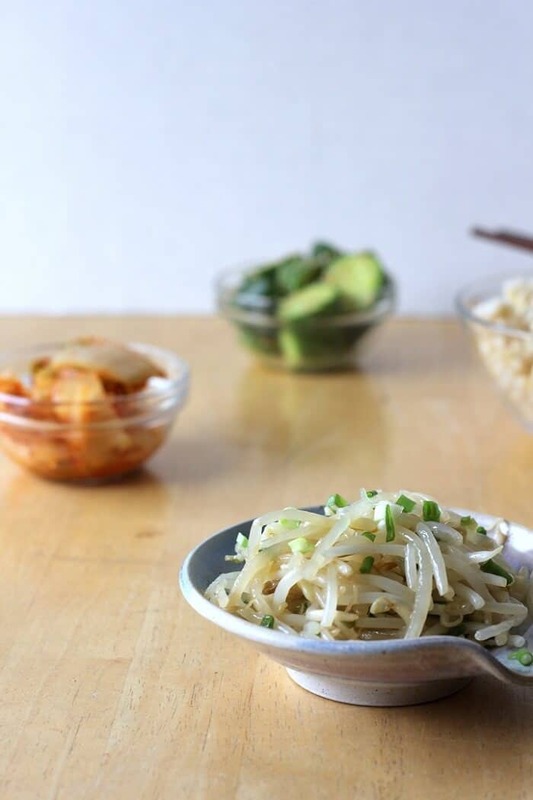 Sakamoto namul is an easy, Korean-style marinated bean sprout dish. Mix the above ingredients to create the dressing. 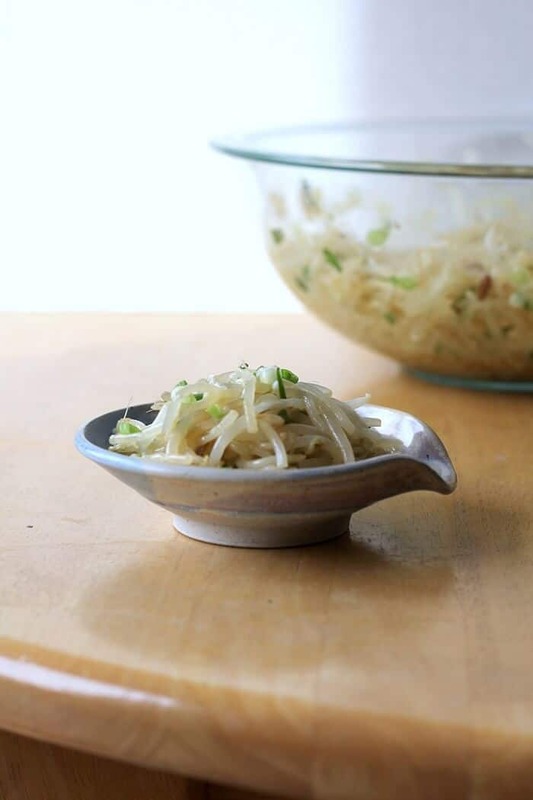 Place the bean sprouts in a bowl. Pour boiling water over and rest for 5 minutes. Drain well and squeeze the sprouts gently. Toss the sprouts, dressing and green onions together. You can start munching on it immediately, but the bean sprouts absorb the dressing really nicely if you wait a couple hours. I’ve never tried sakamoto before… need to taste it! Looks real good! 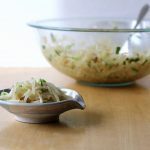 sakamoto is the name of the person who made the recipe, so i think you mean bean sprouts (; i love how crunchy and fresh they are, and if you’ve had pho or spring rolls ever, then i bet you’ve tried bean sprouts before! 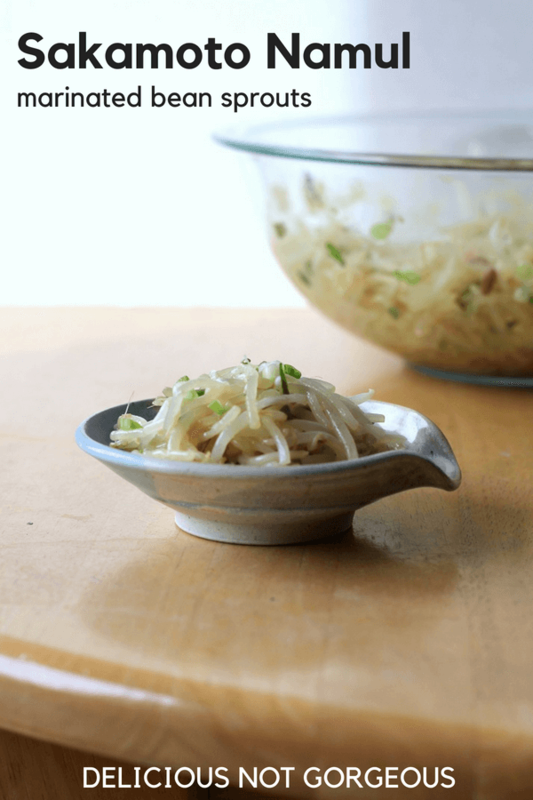 I always seem to overlook beansprouts but I shouldn’t, this sounds great! sameeee. when i’m eating pho, i dump the whole plate of bean sprouts in my bowl haha but otherwise i tend to forget about them! I love bean sprouts! I never get enough of them! I love the way these are prepared and flavored. YUM!! These sound so delicious! Pinning and hope to make soon! Thanks for the recipe, Heather! Are the bean sprouts raw before the pickling stage? sort of! they get a soak in hot water to help them soften up, so they’re definitely not as crunchy as they are when totally raw. 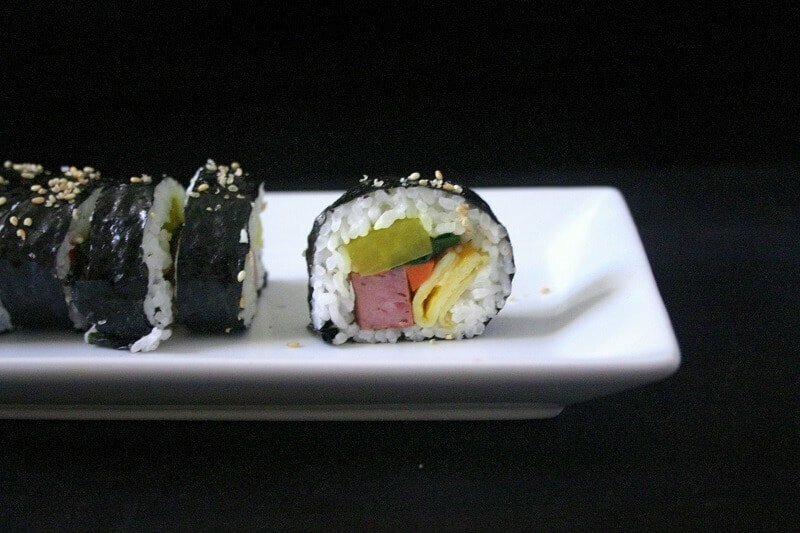 I feel like that would be a nice little sushi side dish! I am a big sucker for bean sprouts! (Soy sprouts too). It’s a good veggie for you and the marinated ones are the best! 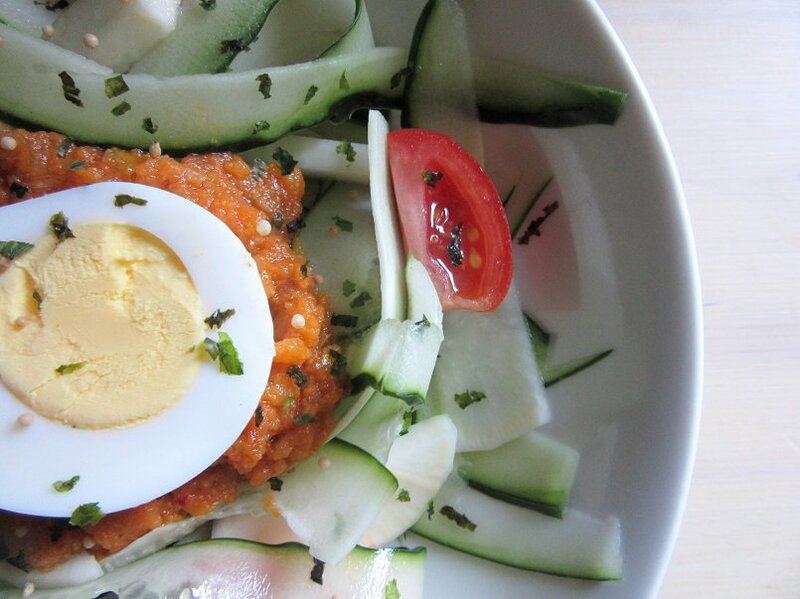 I love that it is easy to make and it’s so low in cals. Thanks for sharing!